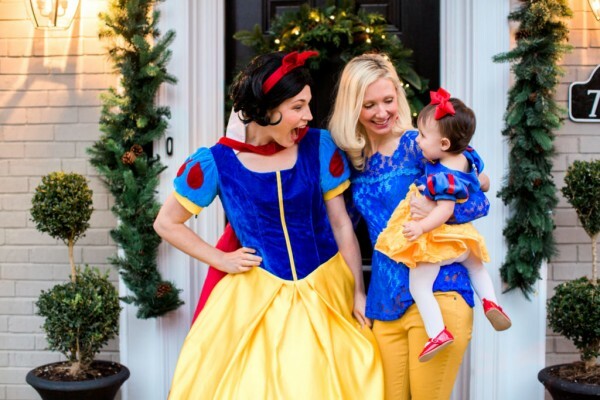 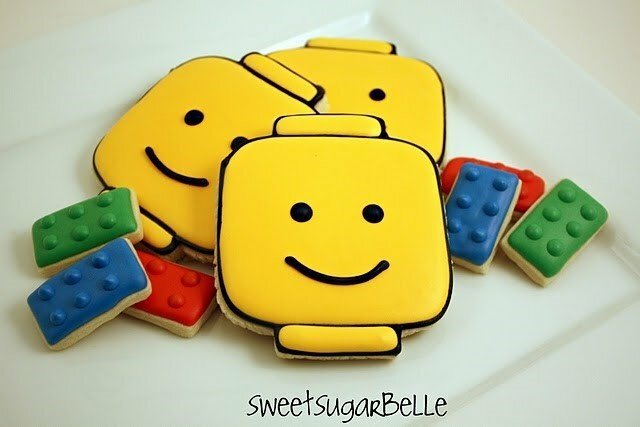 Everything is awesome!!! 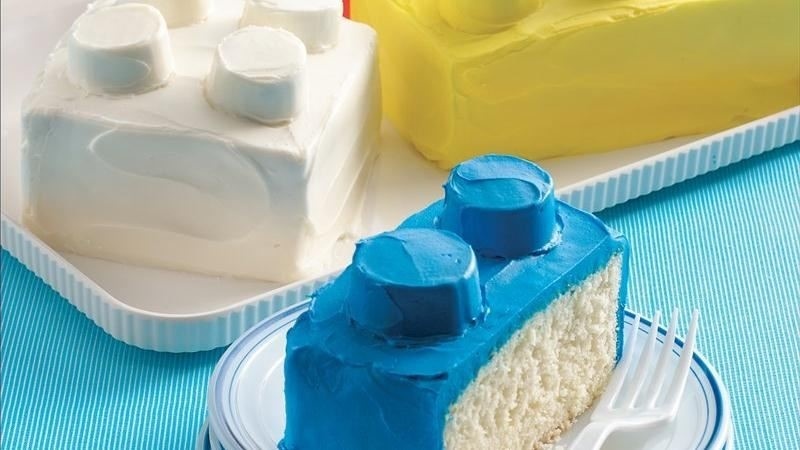 It sure is when it comes to a Lego themed birthday party filled with super yummy and ultra-cute Lego food and Lego themed recipes. 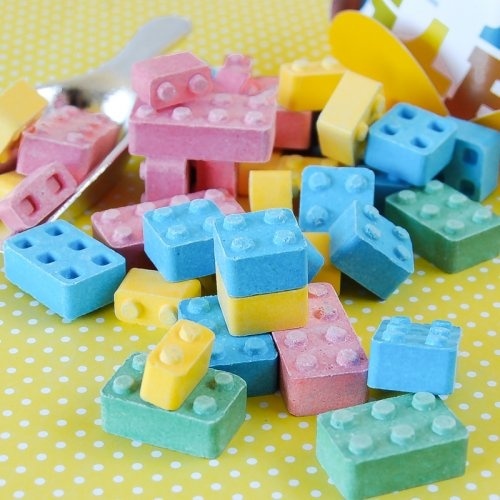 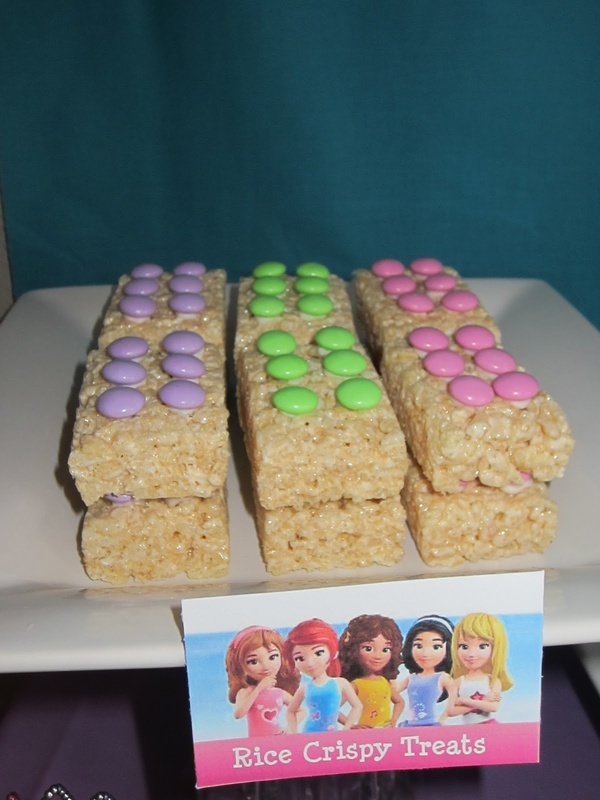 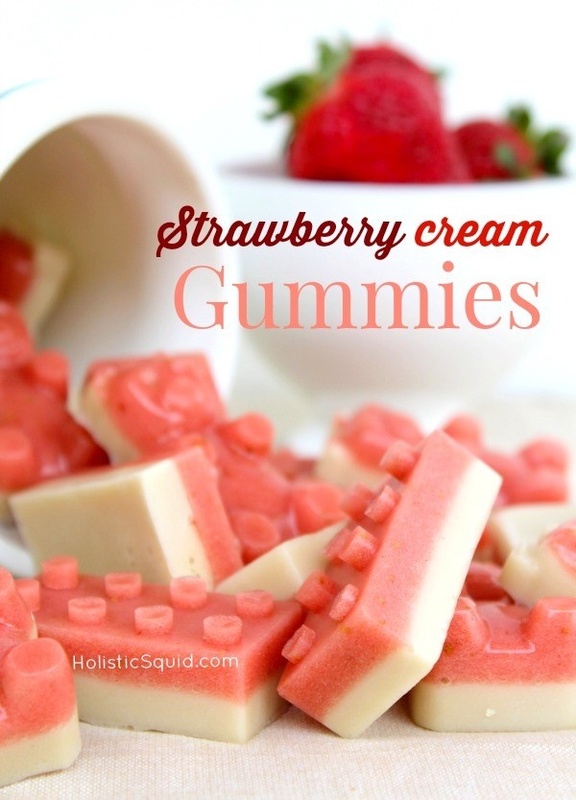 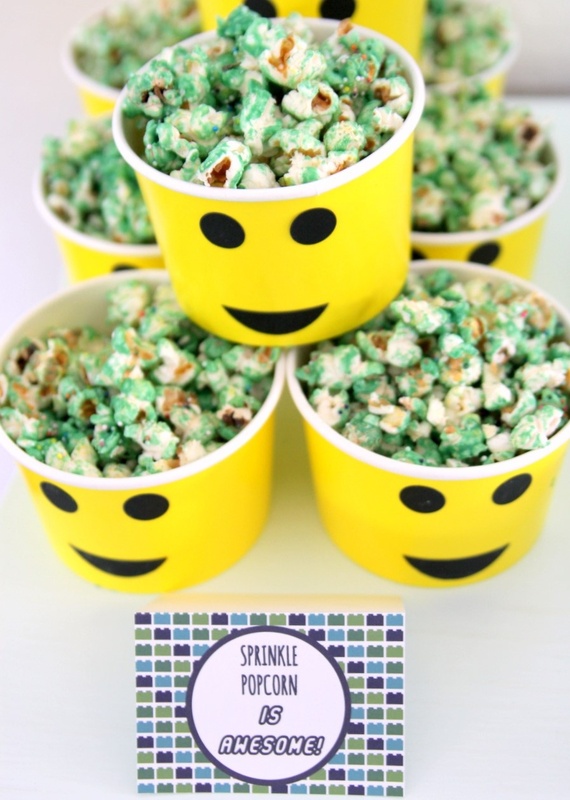 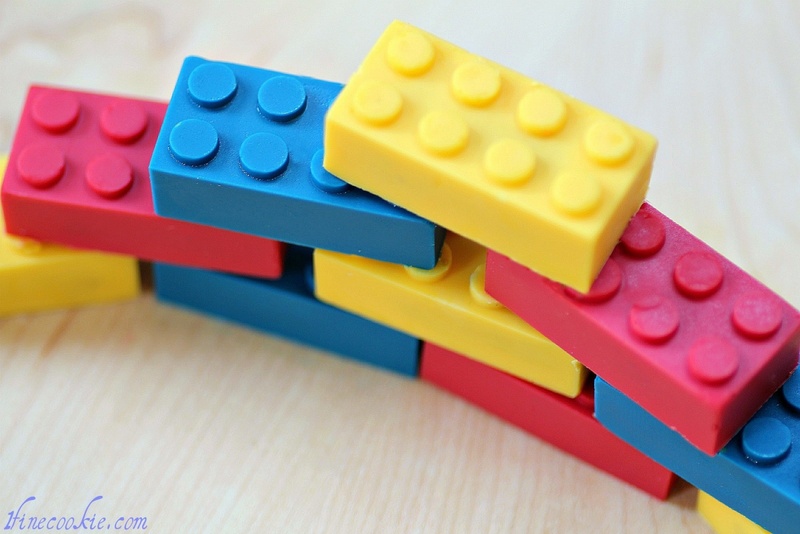 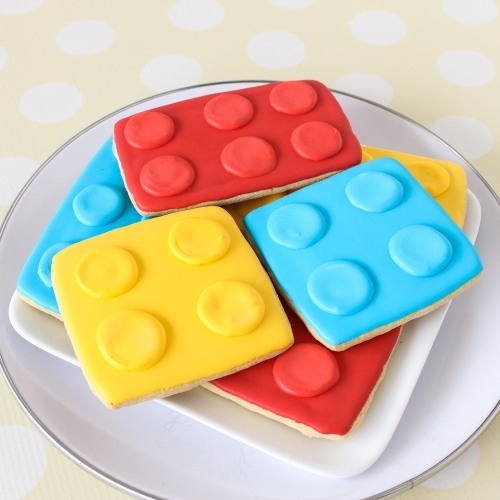 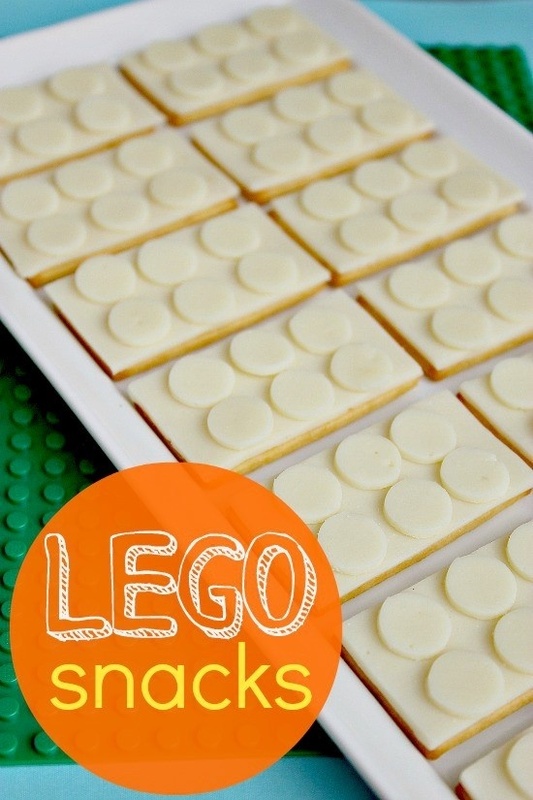 Get inspired with the below food and recipe ideas for your very own Lego themed party. 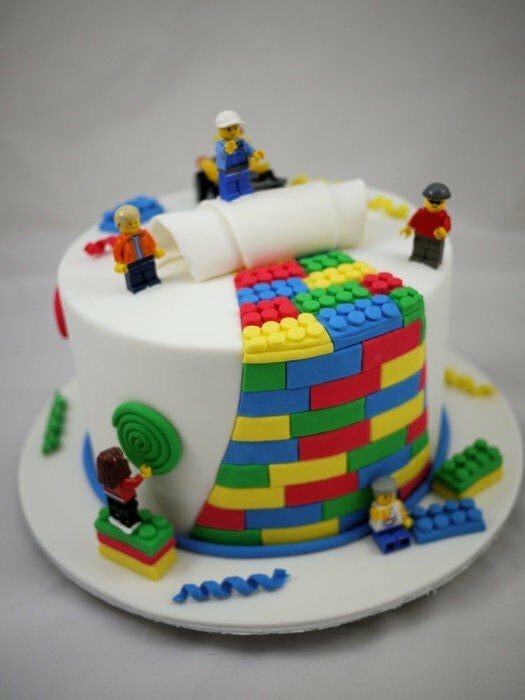 Can’t get enough Lego?! 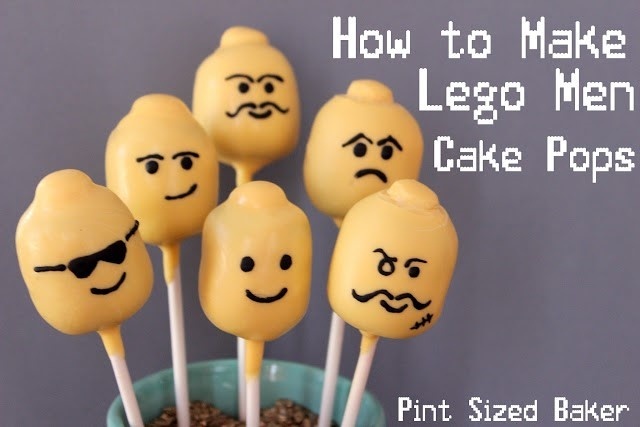 Check out our “Easy To DIY Lego Head Mason Jars For Your Lego Themed Party” for even more fun Lego inspiration!